People Before Profit TD Gino Kenny has called on the Minister for Health Simon Harris to lift the effective embargo that has been placed on the Cannabis for Medicinal Use Regulation Bill 2016 which has resulted in the bill being stalled at detailed scrutiny in the Dáil for a year. Deputy Kenny’s Cannabis for Medicinal Use Regulation Bill 2016 is currently under an effective embargo by the government as they have refused to issue a money message on the bill despite the fact that last year, almost to the day, the Dáil voted by a majority to pass the bill on to the detailed scrutiny stage. Deputy Kenny was joined at the press conference by Vera Twomey, Danielle Davis, Callie Blackwell, Tannie Montgomery and Karen Gray who are parents of children that are currently benefitting from legal access to medicinal cannabis. 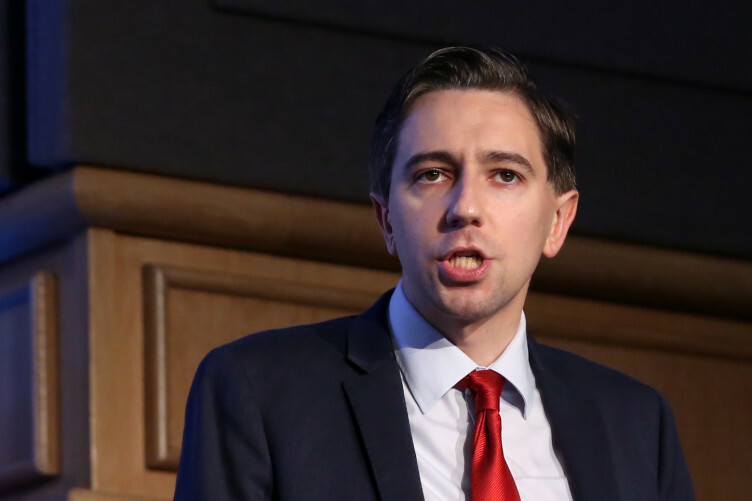 The TD said that the Minister now needs to lift the imposed embargo on the Medicinal Cannabis Bill and for it to be allowed progress to the committee stage where it can be scrutinized and if necessary amended. This unnecessary hold up is preventing children and others who could benefit from access to medicinal cannabis from obtaining it. The TD pointed out that last week the UK has allowed for medicinal cannabis to be prescribed by a specialist for a limited number of conditions. The Minister’s Compassionate Access Programme and Licencing system are extremely restrictive to many people who could benefit. “The Minister and the Department of Health have delayed this issue for too long now. There are so many people out there would could benefit from access to medicinal cannabis. My bill is the best way to do this as it opens up access to the widest amount of people as possible.